MEIGO Magnetic Blocks Set - Just $24.96 + FREE Shipping w/Prime! 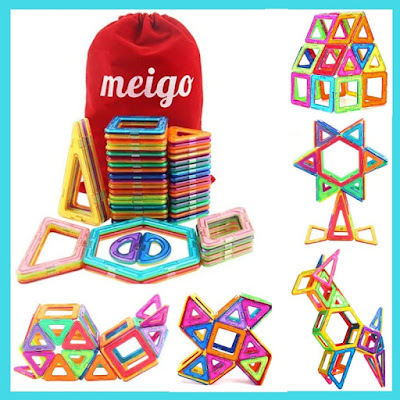 Right now, grab this MEIGO Magnetic Blocks Set (51 pcs) on Amazon for Just $24.96 + FREE Shipping w/Prime! This is a great product at a great price! Awesome gift idea!